How can you take care of your suede and boots? If you never really know what shoe care product to get when you purchase your shoes – and as usual are faced with various options even before you leave the shop, another new product recently added to our Shoe Care and Accessories Range will solve the problem. The Deluxe Woodlore Cura Suede & Nubuck Cleaning System is the ultimate shoe care product for cleaning suede and more. The specially formulated cleaning bar removes dirt while the brush restores nap to suede, nubuck or chamois leathers. For best results when cleaning suede the shoes must be naturally dry in ambient temperature as this will help to lift dirt to the surface of the suede. For leather gently rub it with the cleaning bar to remove dry mud & then brush. Repeat the process for difficult areas. For some people cleaning their shoes is a very therapeutic task and seeing how beautiful the shoes look afterwards makes it feel like a very rewarding job. 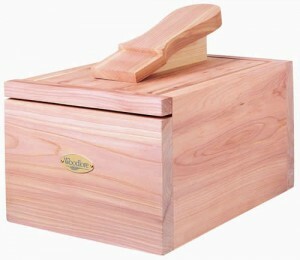 Perhaps especially for those people our brand new Deluxe Professional Style Woodlore Cedar Shoe Valet would be an ideal present. 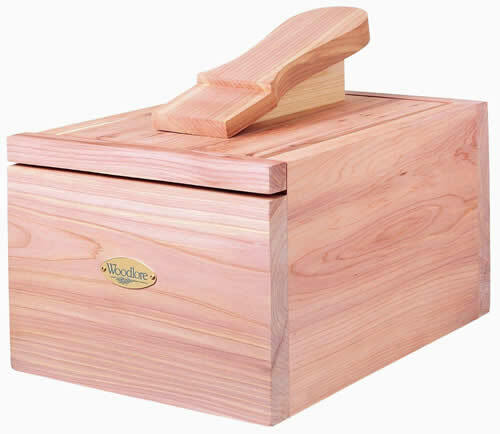 You can neatly store all your shoe brushes & polishes in this beautiful solid cedar wood valet which features a sliding top with bullet catch & built in shoe support – just like at the shoe shine stand! 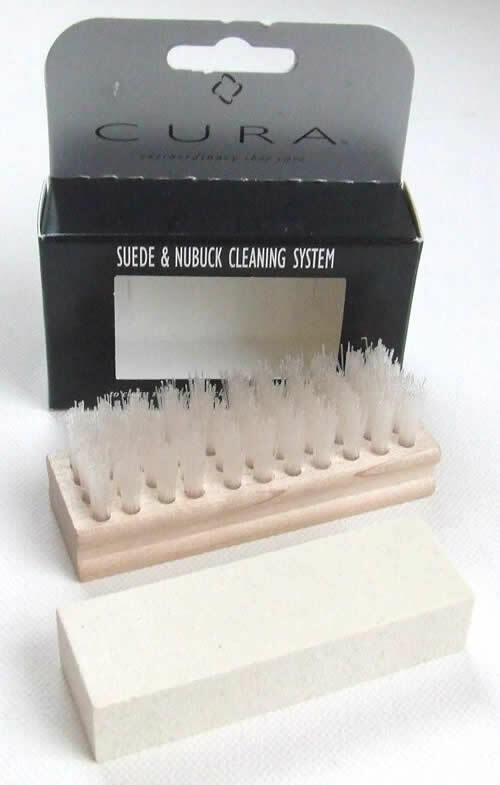 Genuine quality and the ideal way to store shoe brushes, cloths & polishes etc. A brass Woodlore logo on the front completes the quality finish of this product.